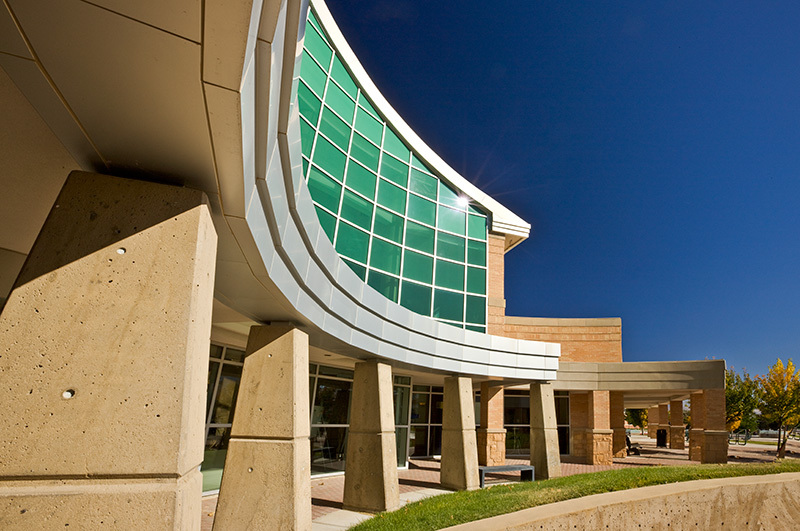 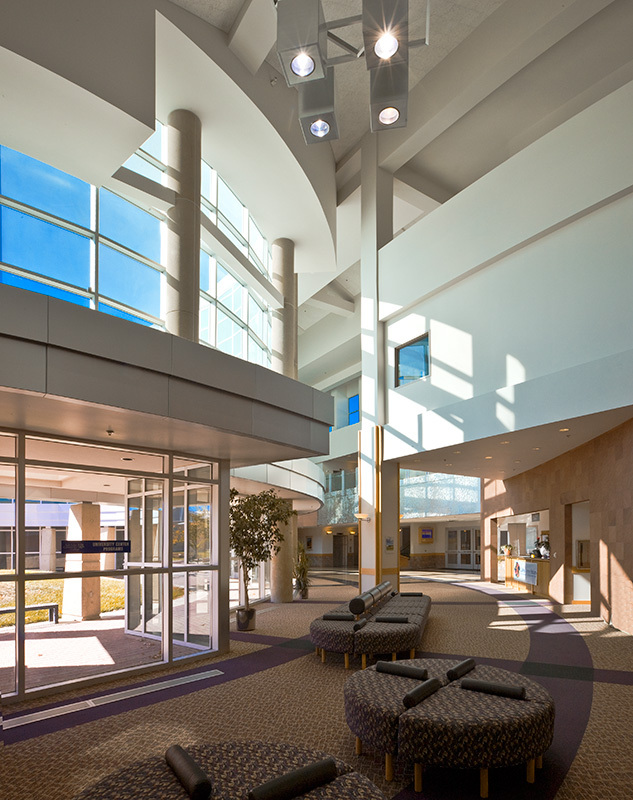 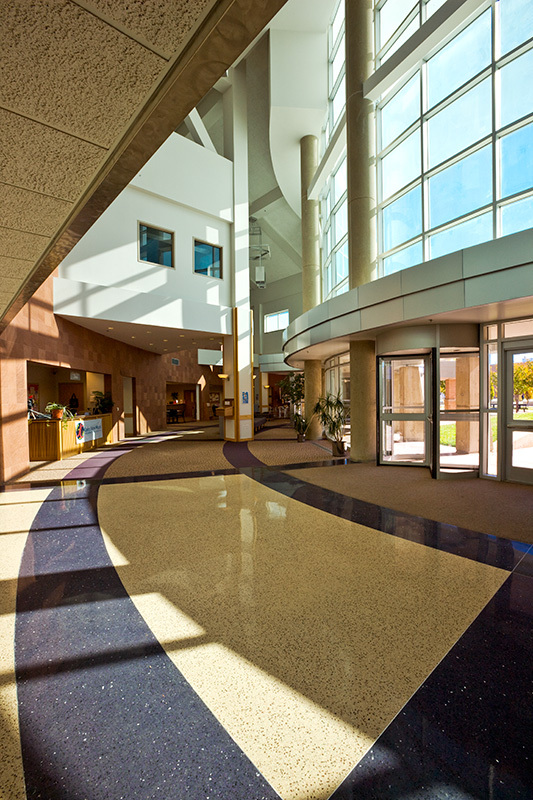 The High Tech Education Center is the first building constructed on the Jordan Campus of Salt Lake Community College. 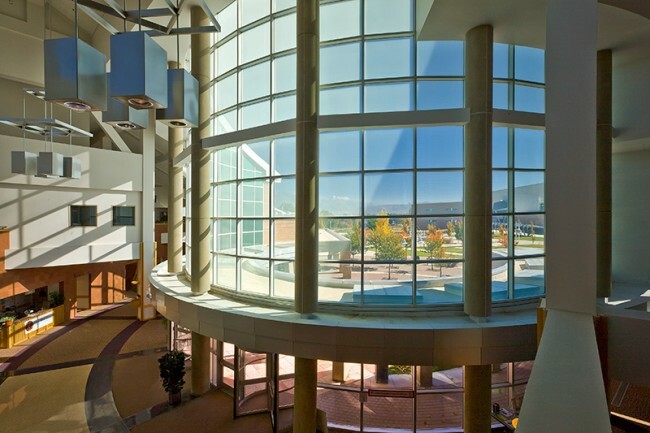 As the first building on the campus it had to house all the functions necessary for the administration and running of the new campus. 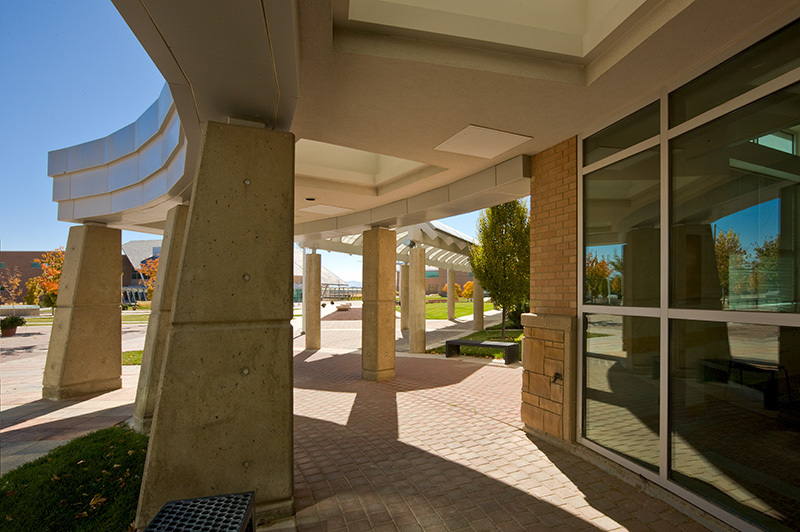 These functions included student services, administrative services, food services, bookstore, library, and computer center for the campus. 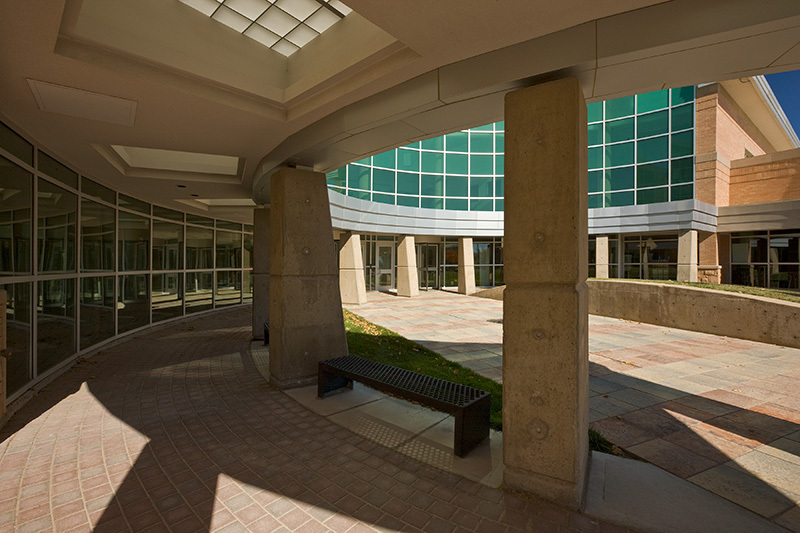 The teaching areas of the building included general classrooms, chemistry lab, physics lab, biology lab, dental hygiene teaching facility. 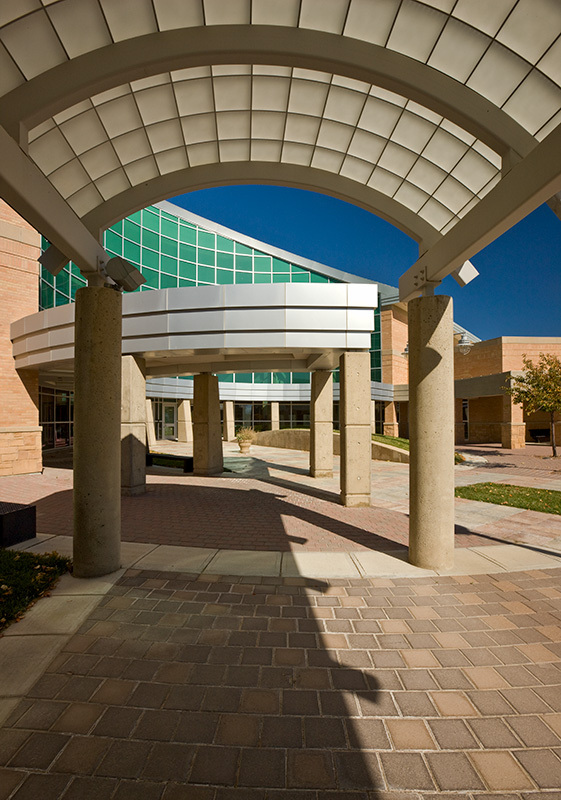 Also included was a faculty court, teaching court, open computer court, distance learning center, and computer education labs.